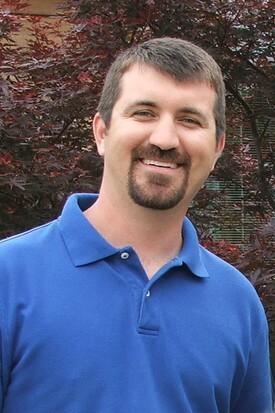 Dr. Darryl Warren graduated with the class of 2005 from the University Of Tennessee College Of Dentistry. He received a BA from Hendrix College in Conway, Arkansas. He was selected as the Outstanding Clinician in his class for having exhibited the greatest interest, knowledge and proficiency in the field of general dentistry during the senior year. This award is given by the Academy of General Dentistry and selection was made by the professors of the Dental School. Dr. Darryl is a member of the American Dental Association and Academy of General Dentistry. Hel has received the Van Buren County's Reader's Choice Award for "Best Dentist" multiple times. Dr. Darryl provides full service dentistry for all ages. He uses the most bio-compatible dental materials available and state of the art equipment to serve his patients. He does not use any materials that contain mercury in his dental procedures. He continues to expand his knowledge through continuing education, which allows him to add the newest techniques and products to his practice. Dr. Darryl is skilled with placing Nobel dental implants for missing teeth, and in most cases can offer one appointment Cerec restorations for single implants when healing is complete. A family man, Dr. Darryl enjoys spending time with his wife, Meagin, and their two children. An avid sportsman, he and Meagin both enjoy hunting and fishing in Arkansas and her home state of South Carolina. Dr. Darryl also is a volunteer coach for his children's sports teams. 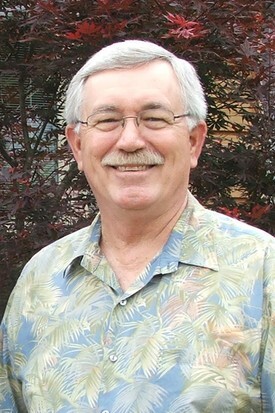 Dr. Donald W. Warren has practiced general dentistry in Clinton, Arkansas since 1975. He received a BA from Hendrix College and a DDS degree from the University Tennessee College of Dentistry. After receiving his DDS, Dr. Warren instructed crown and bridge techniques and clinical applications at U.T. Dental School. Since then, he has continued to study in his fields of expertise. Dr. Warren was appointed by President Clinton to serve on the White House Commission on Complementary and Alternative Medicine Policy for two years. Dr. Don has joined other Arkansas dentists at the two day Mission of Mercy outreach program. This event provides free dental services each year for low-income and uninsured Arkansans.